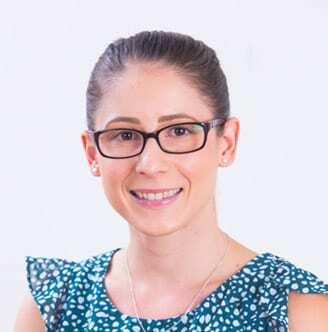 Danielle Savic is an accredited practicing dietitian as well as holding a Bachelor of Education. Through teaching, she has developed a unique insight into many challenges children face as they grow. Danielle has been working with children and their families for a number of years. She recognizes every child is unique and develops recommendations specific to their situation through a whole family approach to healthy living. By involving the entire family and developing customised strategies to suit their lifestyle, she believes children are best supported in their own environments to achieve optimum results. Danielle is passionate about helping children maintain a healthy weight and grow into healthy and happy teens and onto adulthood, working with each patient to understand the challenges they face and any barriers they are up against. Her focus is on ensuring any weight loss is conducted in a safe and holistic way that meets all the nutritional requirements necessary for a young person’s development.